Online ordering menu for Wok Express Chinese Restaurant. 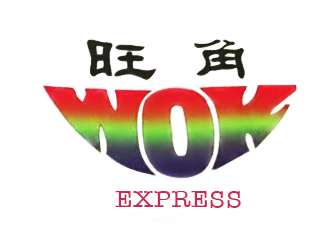 At Wok Express we are known for our commitment to 5 star quality food and customer service! We have daily lunch specials from 10:30 a.m. to 3:00 p.m. every day that come with soup and soda. We also serve Pad Thai, Chow Mein, Chow Fun, Egg Foo Young and Lo Mein Noodles. We have Vegetable, Pork, Chicken, Beef and Seafood entrees as well. Find us near the Lakeforest Mall, at the corner of Odendhal Ave and Contour Rd, we are right next to the H Mart. We are 2 minutes drive from Gaithersburg Kaiser Permanente Medical Center and 5 minutes drive from Gaithersburg HS. Order online now for carry out or delivery!